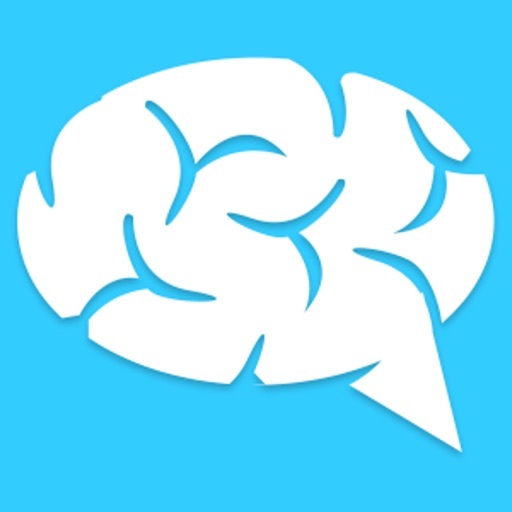 Play fun, free personality and trivia quizzes and share with your friends! 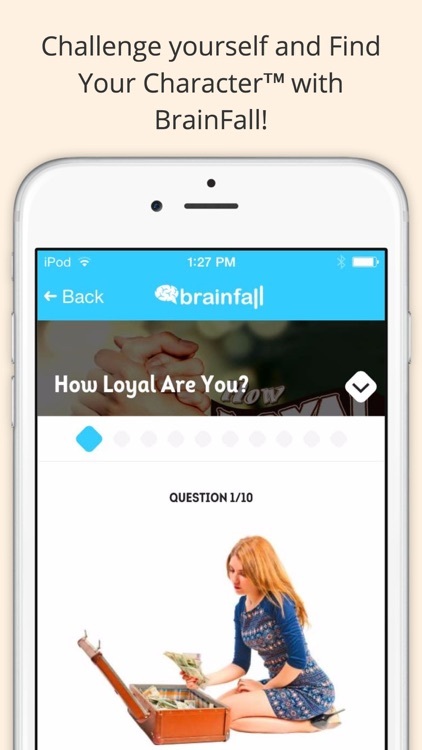 BrainFall quizzes have been taken, shared and loved since 2007 by hundreds of millions of people worldwide. 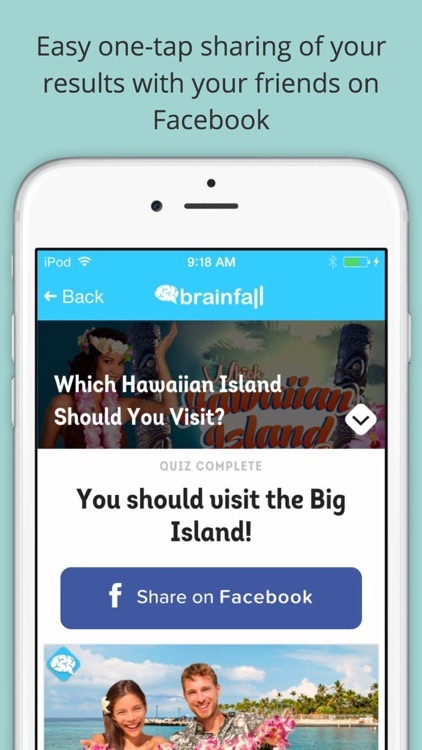 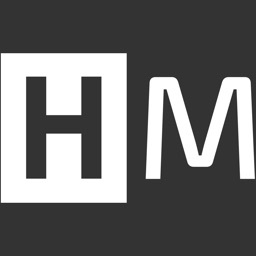 Now all of your favorite quizzes are available through our brand new app! 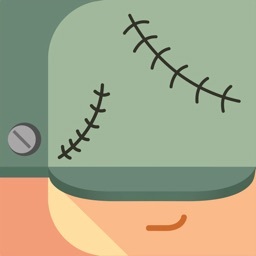 Challenge yourself and Find Your Character™ with BrainFall! 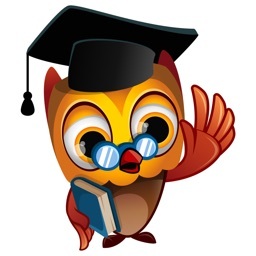 Updated daily with new original quizzes. 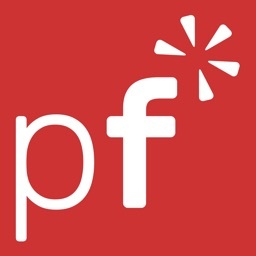 Enable notifications to get the latest quizzes delivered straight to you! 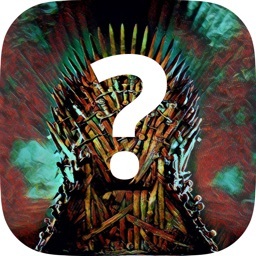 • Find Your Character™ and discover your personality matches with quizzes ranging from topics like Movies, Music, Pop Culture, Sports, History, Geography, Science, Technology, Art, Literature and more! 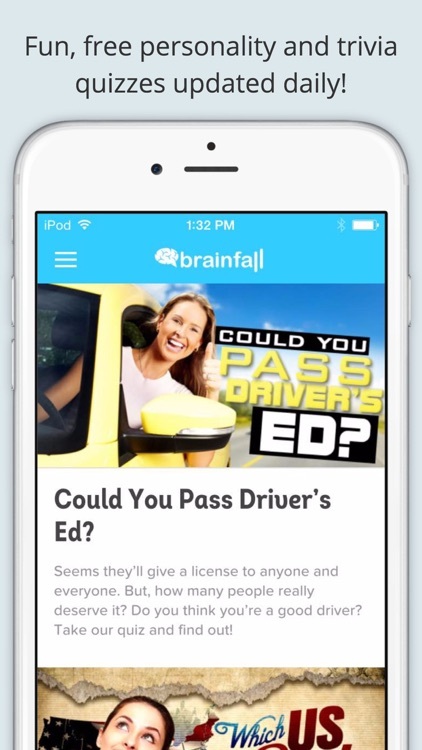 Don’t forget to check out BrainFall.com when you’re on your computer!